communities, we paint it all. 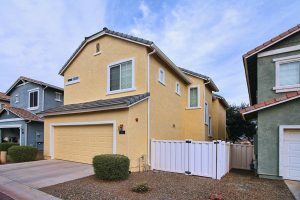 The Painters Custom Finishes is a premier Family Owned and Operated Painting Company in Arizona. We offer a wide range of services for every need at a competitive price with highly skilled employees who get the job done. We provide quick and free estimates on whatever your painting needs are! 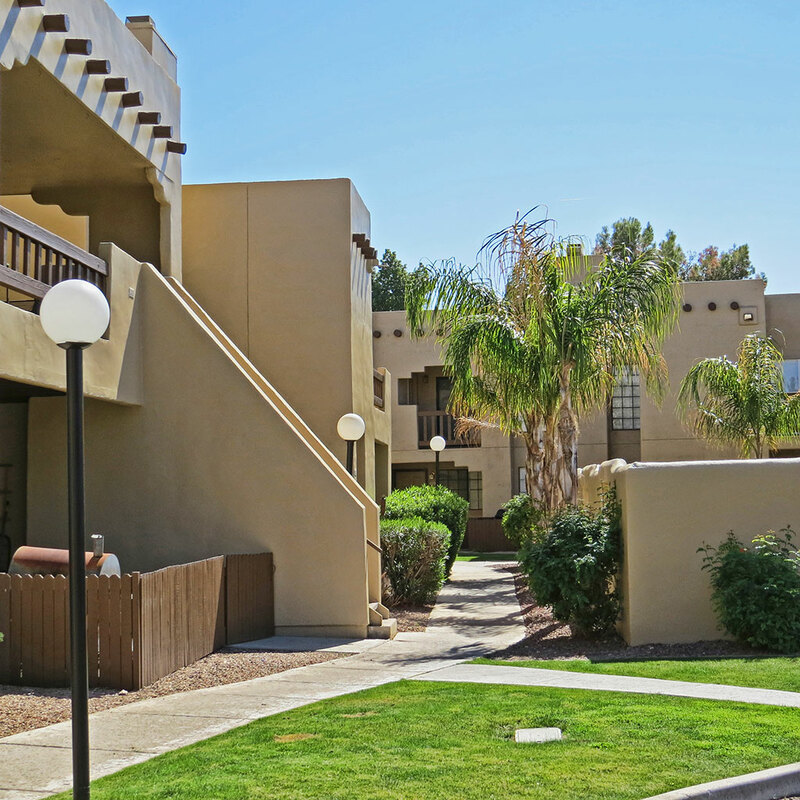 From business plazas and condominium and apartment properties to HOA’s, we cover all your commercial painting needs. Received an HOA complaint about your trim, walls, fence, or need your entire house painted? No worries, The Painters have you covered. We are timely, responsive, accountable, and do excellent work. 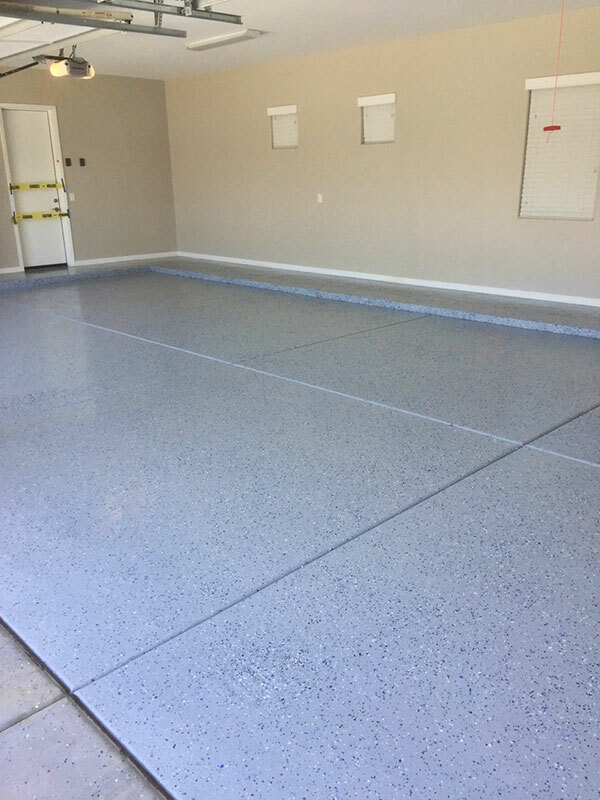 From epoxy garage flooring to electrostatic or urethane coatings, we do it all. Excellence and pride in our work and and commitment to our customers. The Painters Custom Finishes covers all aspects of residential and commercial painting. No job is too big or too small. Looking for something a little more exotic? 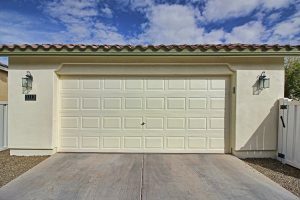 The Painters Custom Finishes offers a full range of painting and finishing services from your doors, garage floor, garage doors, to your walls and fences. Over 15 years of service expertise allows us to provide a high quality service to our clients. Pride in our work and a commitment to excellence are some of our core qualities and we back this up with an iron-clad guarantee. Our relationship with our clients is our first priorty. Being timely and communicative with our customers is our highest priority. 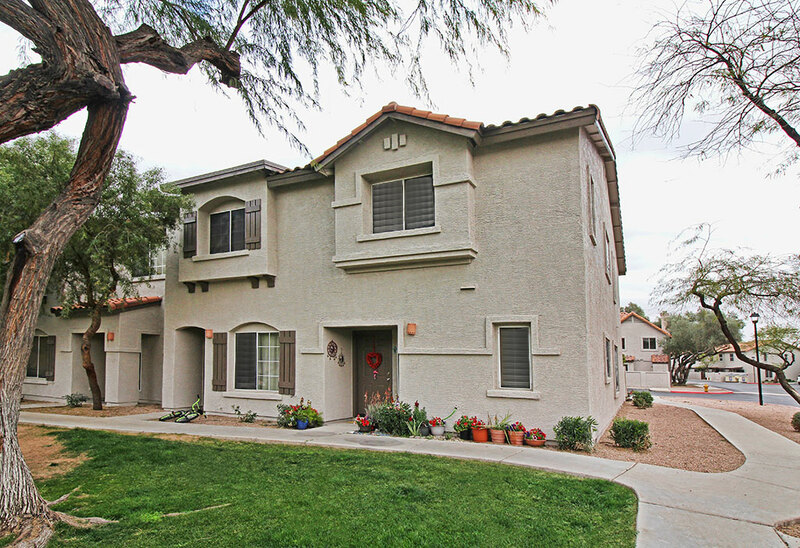 The Painters Custom Finishes is a premier Family Owned and Operated Painting Company in Arizona. We offer a wide range of painting services. The Painters Custom Finishes has been in the painting business for over a decade and pride ourselves on providing quality service with our highly qualified and skilled team of painters. Just had the interior of my home painted!! So pleased with the entire process...from consulting with Ryan on colors and being educated on the difference between paint finishes (flat, eggshell, semi-gloss etc.) to the prepping, painting and clean-up! Excellent all the way around! Crew members were very professional and took care to protect my cabinets and furniture. Next project, painting of kitchen cabinets! I would highly recommend The Painters Custom Fishes for any of your painting needs. We had our house painted a year ago by The Painters. So when it came time to paint my daughters house recently, they were the only ones that I called. One call to Ryan, and less than a week later the job is already complete! We couldn't be happier with the results! Ryan gave us a quote that was extremely competitive and fair. He walked the property with us before the job was started. He recommended things that we wouldn't have thought to do, but needed to be done, at no extra cost to me. The people who worked on the house were very courteous and professional, not to mention quick and tidy! The house was finished a day ahead of schedule, and it looks wonderful. Ryan and his crew managed to turn an ordinary house into a beautiful home.... with BOTH of our homes. I highly recommend Ryan and his crew for any and all painting needs. I know I will be calling them again when the need arises. The Painter's did an exceptional job painting our home this past week. From the beginning, their response time and communication was far better than some of the other companies we pursued. 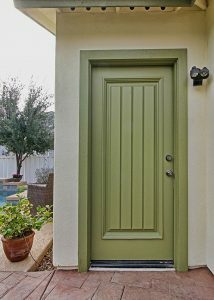 The initial consultation was informative and filled with color options and finishes. Once we decided on color, we were scheduled for paint immediately and the job was finished on schedule. Ryan and crew know the craft well and their experience shows in their work. The entire process was smooth and easy and their prep work and cleanup protected all of our plants, landscaping, and outdoor furniture. I highly recommend this company to anyone looking for a quality and trust worthy paint crew. Thanks again Painter's! Need to discuss your project? We would love to speak with you. Submit your details and we’ll be in touch shortly.